Time is flashing by so fast at the moment! I've had this post saved as a draft for a couple of weeks waiting for a minute to sit down and add the words to it. Other things just seem to be demanding my attention, mostly the call of the outdoors! The weather is mild and the evenings are bright and if I'm on the computer at all I'm mostly browsing Pinterest for new ideas. Spring is such a creative time for me. A few weeks ago I felt the urge to paint something. 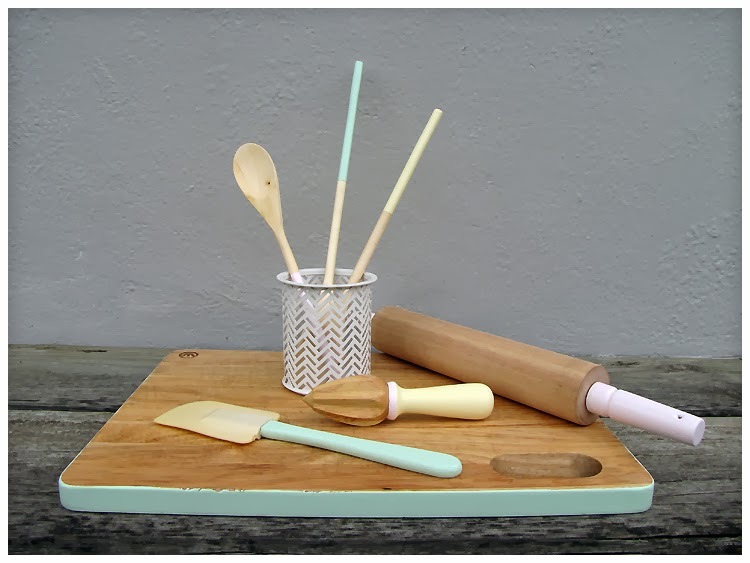 I bought a few test pots from Dulux of pretty pastel colours and rounded up all the wooden things I could find in my kitchen. For the wooden spoons I just put a strip of masking tape around the handle, and painted the end. Quick, easy and cute! I didn't stop there... 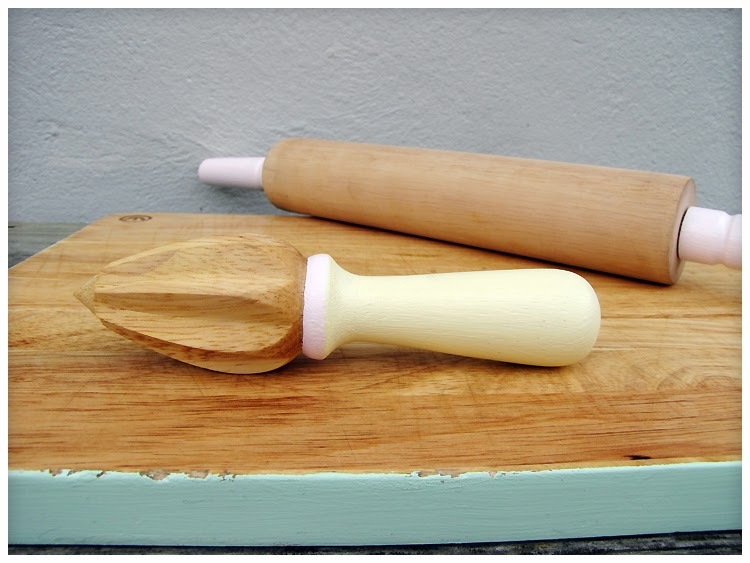 I painted the handle of the lemon juicer, the rolling pin and the edge of the bread board! Then I gave everything a wax and polish. 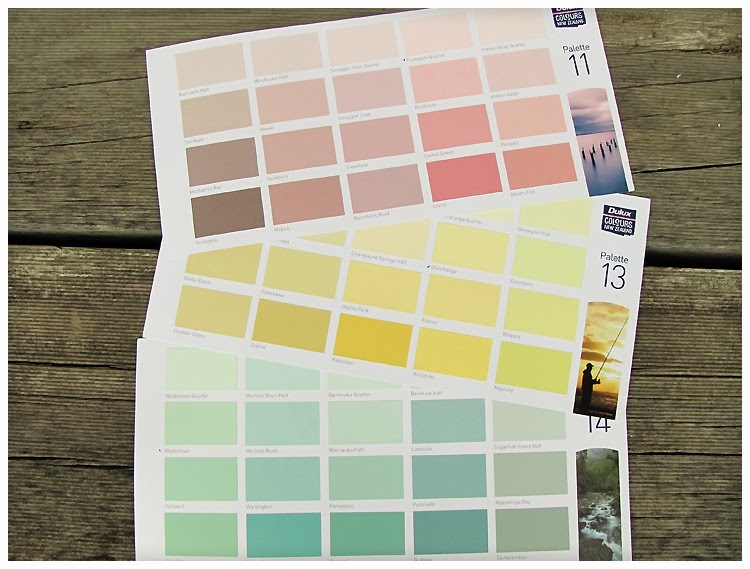 This was a quick, easy and most satisfying way to add some colour to the kitchen! 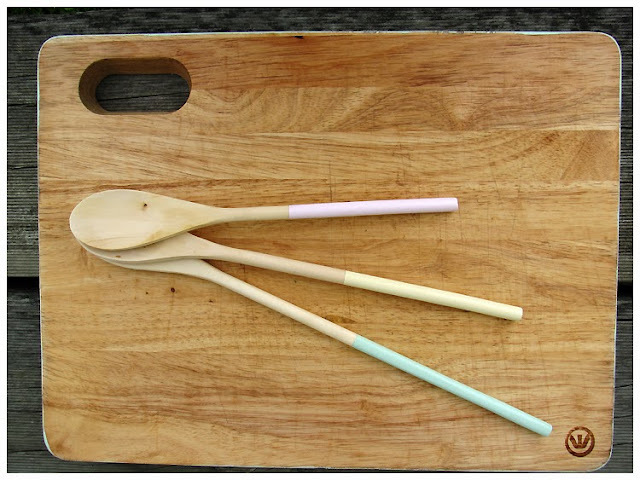 Using those wooden spoons has made cooking much more fun. 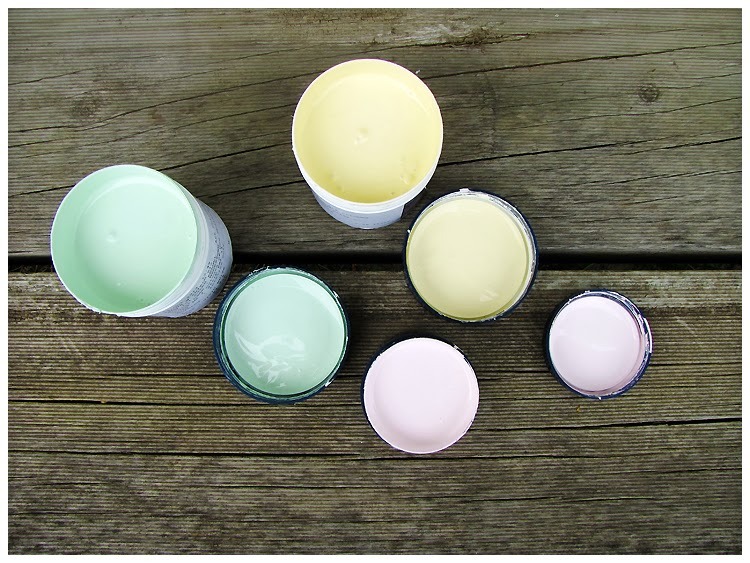 Have you been creative this spring/autumn?